The other day I started thinking about when I first started to use perfume. I believe I was around 12-13 years old. I remember getting the Lancôme’s “Trésor” perfume, I didn’t use it everyday at first just once in a while. 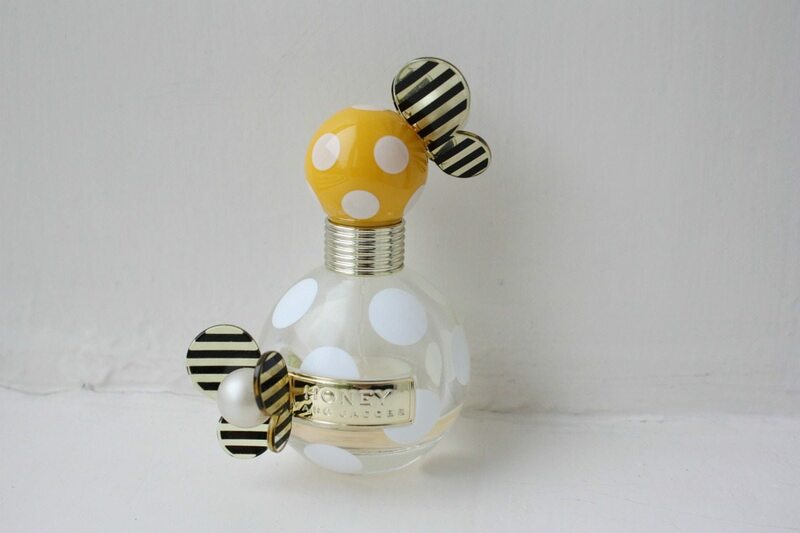 I actually still have that perfume somewhere in the back of my closet, ah memories! My absolute favorite perfume is (or should I say was because it is discontinued *sobs*) Gucci Envy. I believe I got my first Gucci Envy when I was 15 or perhaps 14. I miss it. I honestly really miss it ‘on’ me. I miss it a lot. Through the years I have tried different perfumes, I have tried everything from Paris Hilton to Dolce & Gabanna. And after they discontinued Gucci Envy I have really tried to find some that feel as much like “me” as Gucci Envy did. I know it may sound trivial and #firstworldproblems, but to me perfume is actually rather important. It is what people around me smell, it’s what they are met by. It signals who I am in a way. Perhaps I am just a little crazy but I honestly perceive it that way. This has been in my life for about three years now. I have emptied two bottles and I just got a new one in Selfridges when I was in Manchester. 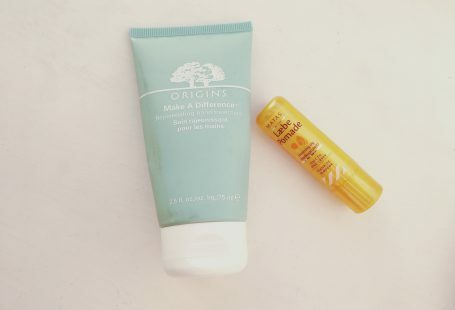 Flora Mandarin is such a fresh and sweet summery scent. 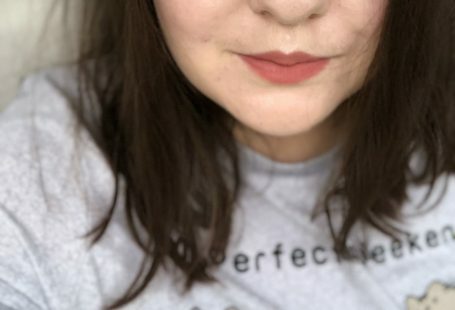 I do use it all year round but I do feel it best suited for spring and summer. The flask is very classy and I love that it has a little ribbon on it. I don’t actually like any of the other Gucci Flora’s (there’s a few), they just don’t suit me. Notes: Mandarin Orange, Peony, Jasmine and Pineapple. This baby is a new found love of mine. I got this last June and I looooove it. I brought it with me to USA and used it everyday when I was there. 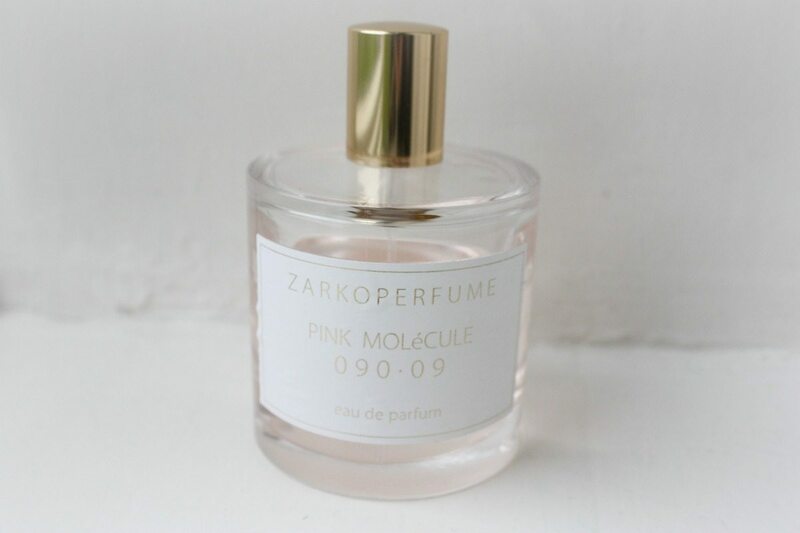 Zarko Perfume is a Danish brand and all their perfumes are hand made and bottled in Denmark. Pink Molecules smells so luxurious and delicate. 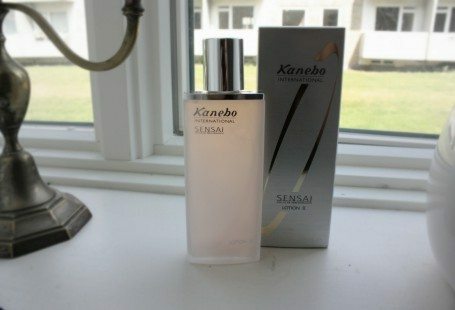 It’s one of the most delicious perfumes and I think it’s my favorite out of all the ones I am using at the moment. It’s perfect for everything. Notes: Champagne, Black orchid, Black elder, Peach and Blackwood. Notes: Pear, Mandarin Orange, Honey, Peach and Punch. Richard bought this for me Christmas 2014. I had never smelled it before but he really liked it and thought it would fit me really well; he was right. It does suit me quite well and I quite like to wear it when going out for dinner at night or something similar. 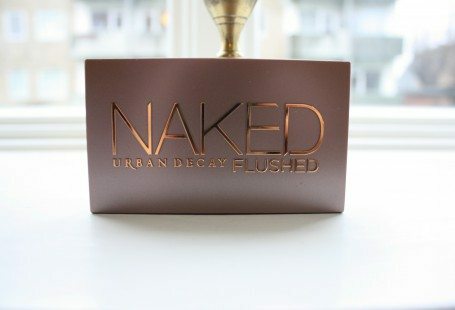 I feel it’s too heavy or too rich for me during the day but it’s perfect for night time. Is that strange? I don’t know, but I usually use it after sundown. Plus since he passed it reminds me of all the good memories we shared, which sort of makes it extra special to me. The bottle is also stunning, I mean who doesn’t like a sparkly black look? It smells mostly of florals and vanilla to me. Notes: Vanilla, Orange blossom, Jasmine, Coffee and Pear. 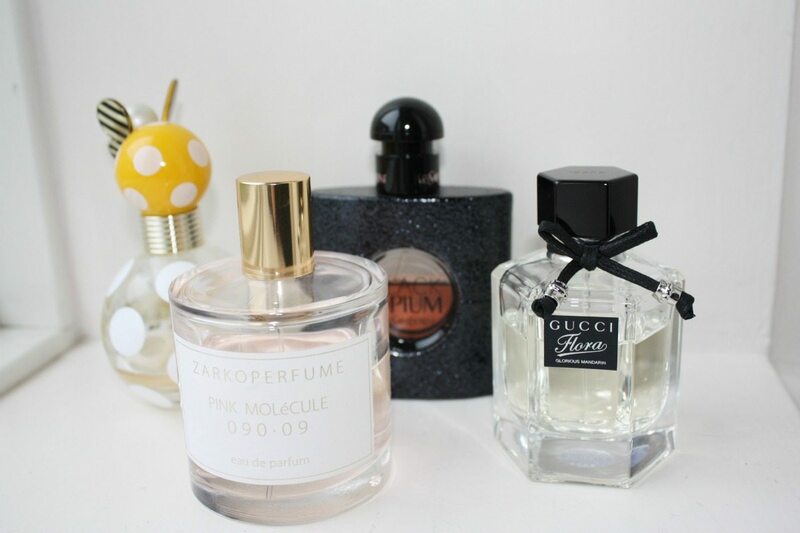 What’s your favorite perfume? ? Going through bottles of the same thing is so impressive. I have a few fragrances, but never commit to using them up in time, or at all. Props to you! 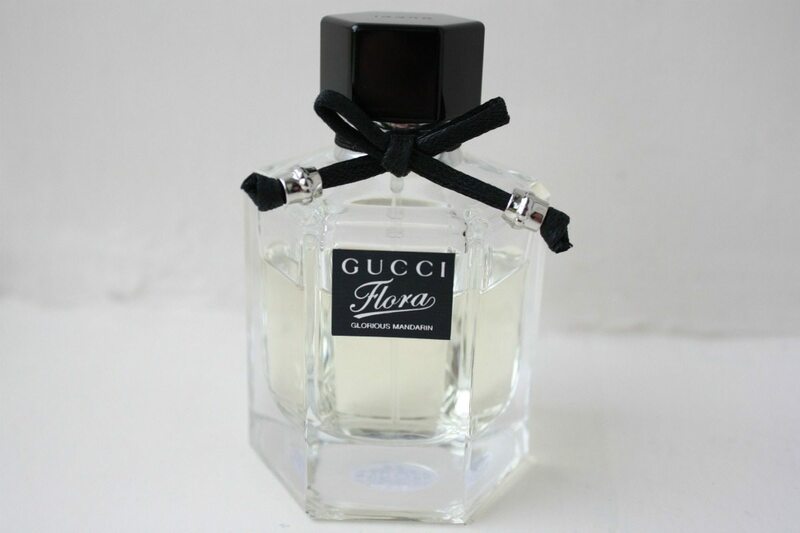 I personally like really floral scents such as Michael Kors (the signature parfum, I think) so Gucci Flora intrigues me! I remember I didn’t use perfume every day at first either. And I also think it is very defining for others and yourself. I’m inlove with marc jacobs 🙂 it’s really cute.. hahaha..
I’d definitely wear black opium for night time as well! 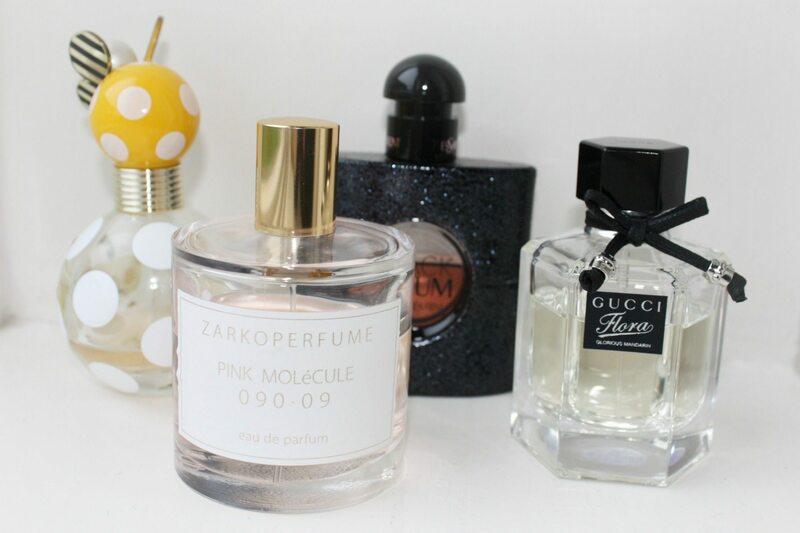 oohh really interesting in trying that zarko perfume! 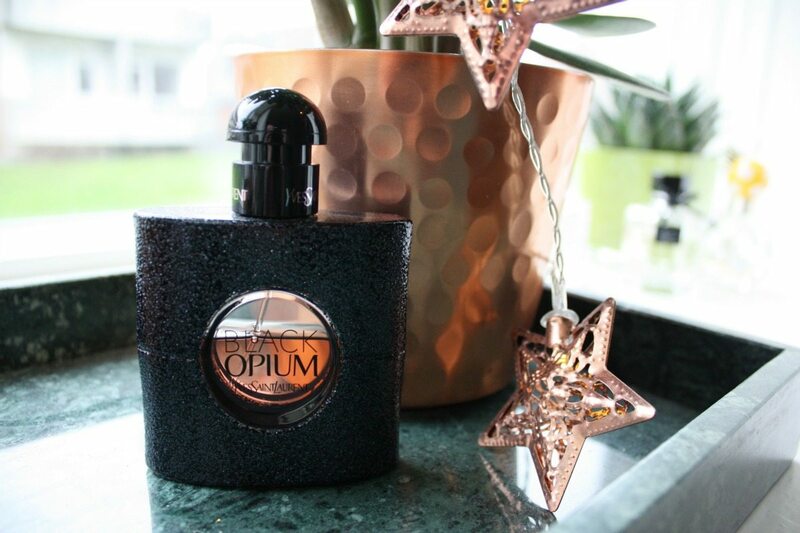 Black Opium gets a lot of talk but I’m not so sure how I would like the smell of the coffee note since I don’t even like the smell of it in the first place. You really sold me on the Gucci Flora Mandarin though so I’m going to need to check that one out! I love the sound of the Black Opium perfume, I’m such a fan of YSL as well. Opium is my favourite too! I just adore it!